Our lives are punctuated by food fuelled events; celebrations, feasts, parties and get togethers. 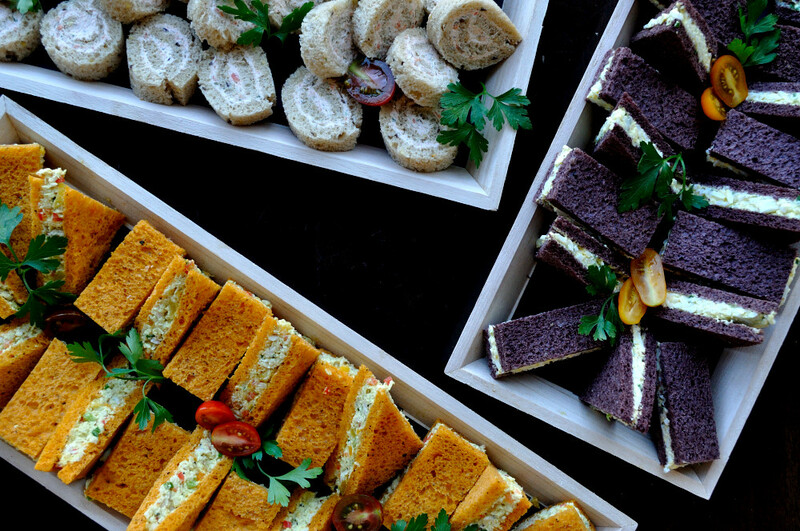 Whether you’re hosting your annual holiday open house, a birthday celebration, or the sudden passing of a loved one, it’s our job to make your day effortless with fast, efficient, and delicious pick up catering options. We can help with luncheon menus, simple dinner buffets, hors d’oeuvres and stunningly prepared platters that you simply unwrap and place. In-home or office hosting was never so simple and cost effective. We’d love to be a part of your next event. To speak with a member of our catering team, call us at (613) 745-7356 ext 222 or request a free quote. 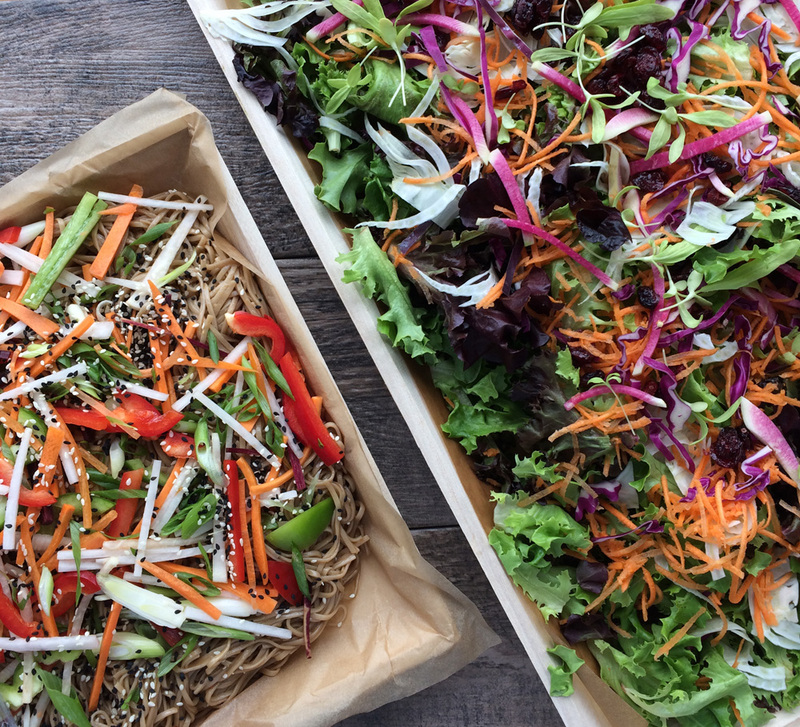 Prepared on your choice of environmentally friendly bamboo ware, our curated selection of platters, or even your own, your pick-up catering order will be wrapped and ready, complete with carrying totes to make transport stress-free. 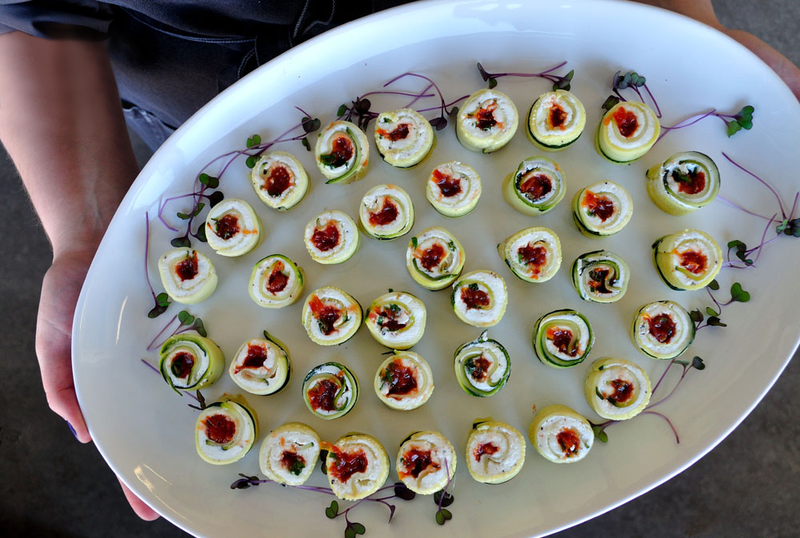 Catering is the core of our business; our experienced event staff will help to ensure your event is worry-free. From determining just how much you need to accommodating special requests and dietary needs, let us put our expertise to work for you.